Atlantis eMenu is state of the art application that will stremline the ordering system, which in turn enhances number of orders, delivery and improve kitchen efficiency, which brings extra time to focus on other core activities, this will inturn improve revenues and bottomline. This application provides realtime tracking ability for the customers, powerful online delivery tracking provides . Atlantis eMenu is fully responsive app that works seamlessly on any device, let it be a desktop, laptop, tablet or a mobile phone. 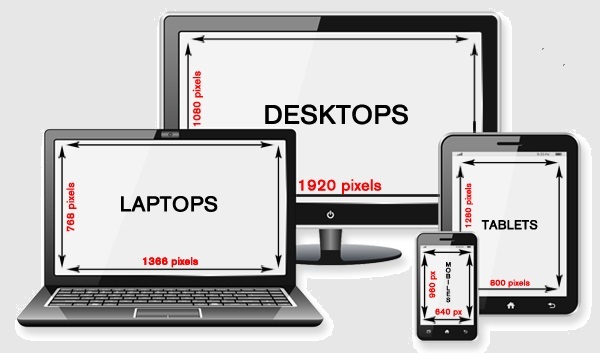 Look and feel is across all types of devices and platforms including Windows, Apple and Andriod. Atlantis eMenu is a fully hosted application, that can be used for multiple restaurants operated by a single owner / organization. Every bit of information related to each of the restaurant location is available to owners , operators, managers, supervisors on the go, with intuitive dashboard, that gives a realtime snapshot of the orders in the kitchen.